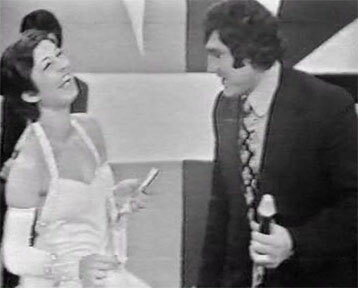 >>> Listen to Googoosh introducing Aghassi on a TV show before 1979. Nematollah Aghassi died last week. Selected songs here.